This deep sandwich tin is an excellent piece of British manufactured bakeware to add to your equally brilliant bakeware collection. 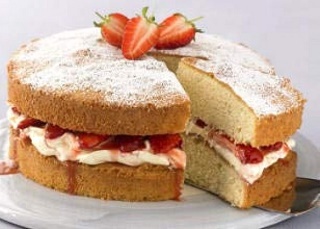 This sponge cake tin, as the name suggests, is perfect for making the classic British Victoria sandwich cake. At 4cm deep, this deep sandwich tin is around 1.5cm deeper than our other sandwich tins, allowing you to make a larger Victoria sandwich than normal. 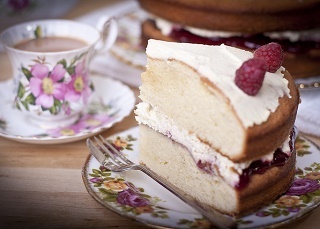 The 15cm diameter this tin boasts is the perfect size for the perfect Victoria sandwich cake. This deep sandwich tin comes with a 5 year guarantee, largely thanks to the double non-stick finish it has. It is also dishwasher, freezer and oven safe, so you are safe to use it in almost any eventuality. Great little tin. Great quality and speedy delivery.